One of the best ways to bring meditation off the cushion and into everyday life is to practice lojong (or mind training). For centuries, Tibetans have used fifty-nine powerful mind-training slogans as a way to transform life's ordinary situations into opportunities for awakening. 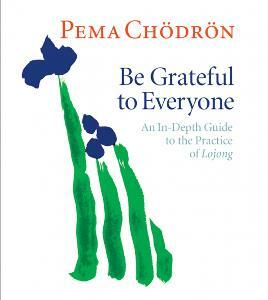 In this seven-CD program, Pema Ch dr n presents her definitive audio teachings on lojong. She offers an overview of the practice and goes on to provide inspiring commentary on the slogans while paying special attention to how to apply them on the spot in our daily lives.